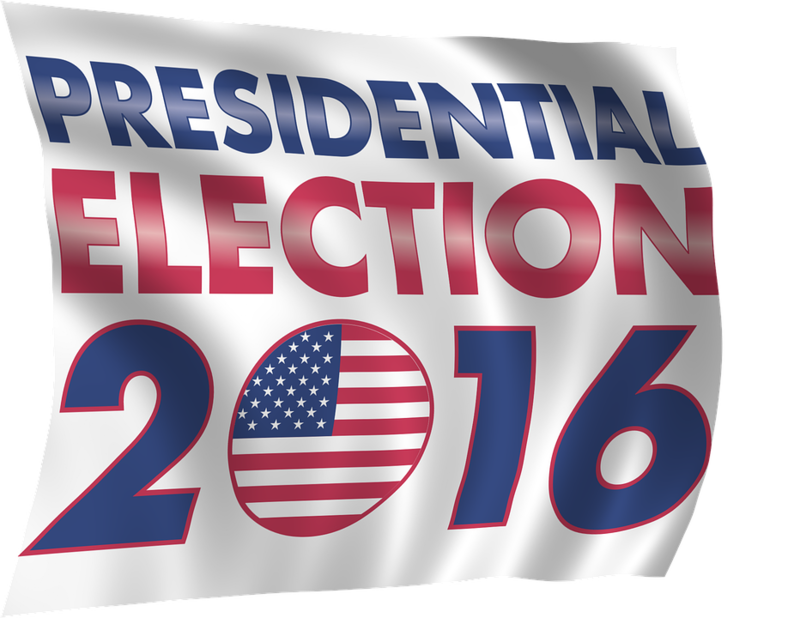 WSIU is your source for election 2016. Get the latest information on local, state and national races as our News Team digs deep into the issues that matter most to southern Illinois and the surrounding region. Learn more about the candidates and issue at VotersEdge.wsiu.org, where you'll find ballots by county or zip code, see ballot measures and races for the state of Illinois and see an archived list of past elections. 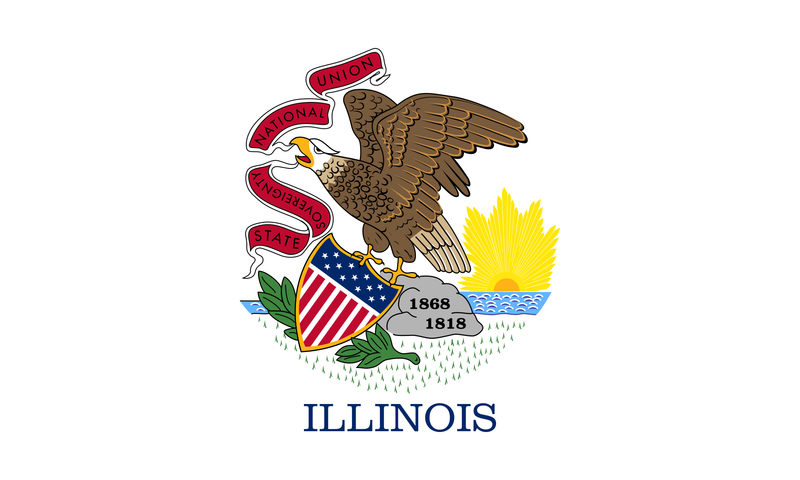 The State Board of Elections says hackers gained access to the information of 80,000 Illinois voters — including their social security numbers and driver’s licenses. 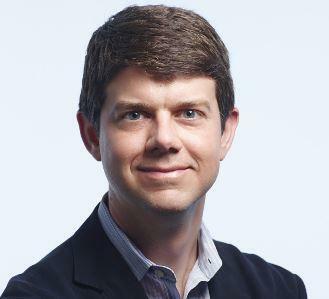 WSIU's Jennifer Fuller talks with GWU Professor John Sides about his Morton-Kenney Lecture, "Donald Trump: How did he win, and what does it mean?" 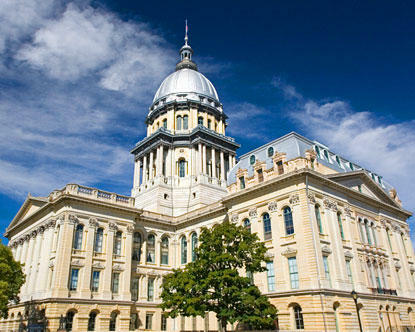 It's Inauguration Day in Illinois. WSIU's Jennifer Fuller reports. Three new Republicans will take the oath of office Wednesday, pledging to serve the state and, more specifically, southern Illinois. 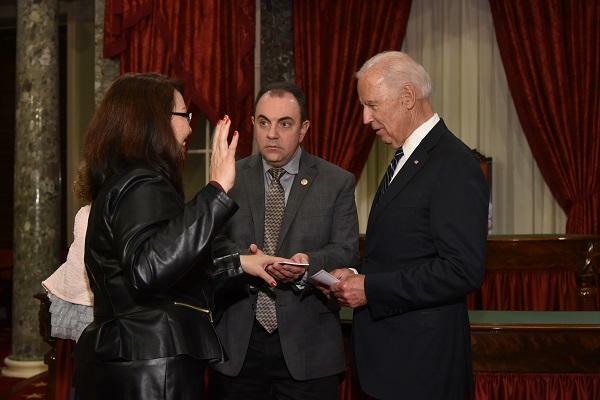 Vice President Joe Biden has sworn in Tammy Duckworth as Illinois' new U.S. senator at a ceremony in Washington. While Hillary Clinton won the presidential race in the State of Illinois, a lot of voters chose "none of the above." 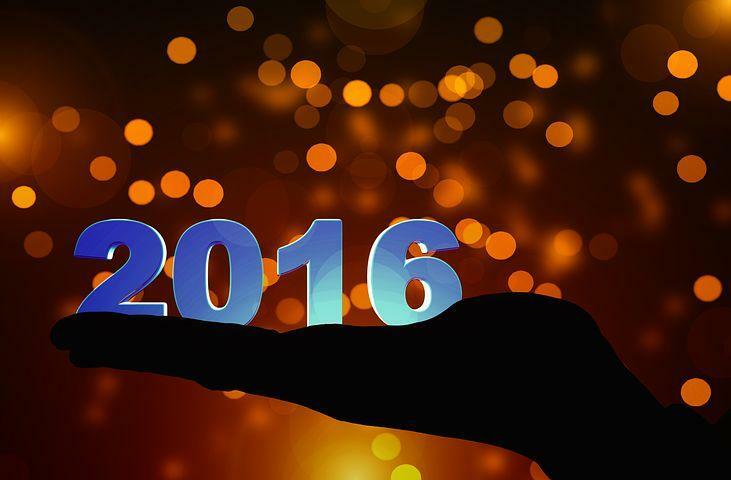 As 2016 winds to a close, WSIU InFocus takes a look back at the people and stories that made headlines here. With Monday's meeting of the Electoral College, Illinois was NOT among the states where there was a concern about so-called faithless electors. 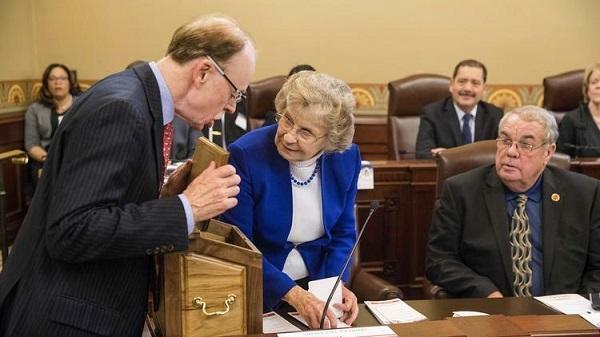 Members of the Electoral College in Illinois are poised to officially cast their votes. 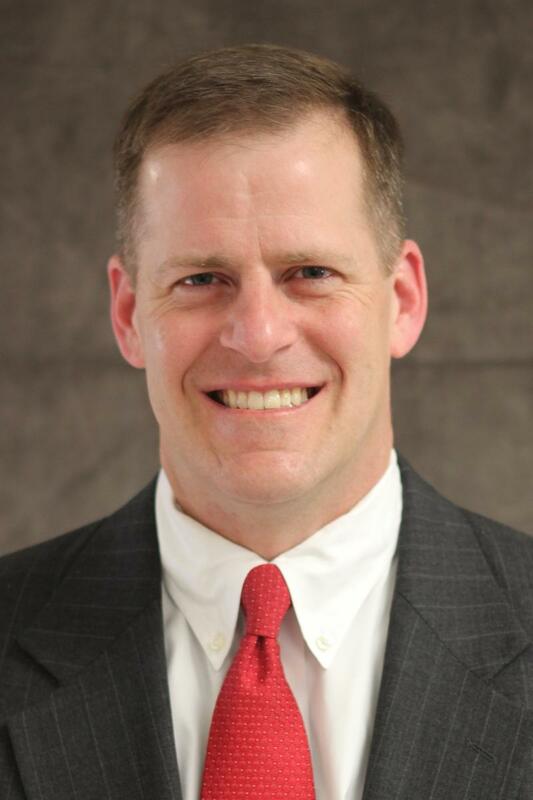 After winning election to the 58th District State Senate seat, Republican Paul Schimpf took time to talk with WSIU's Jennifer Fuller about his goals and priorities in the next session of the Illinois General Assembly. 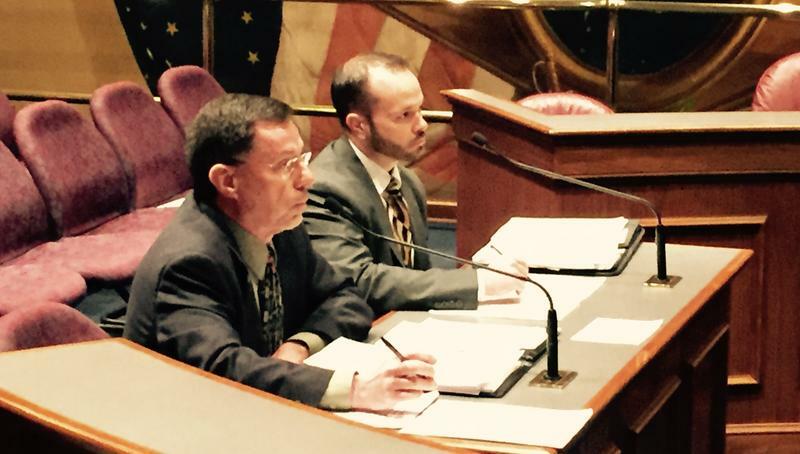 New members of the General Assembly will be take office in January. We plan to catch up with them to see why they want the job and what they hope to accomplish. 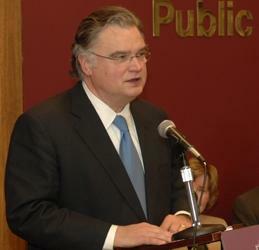 Harrisburg Mayor Dale Fowler will soon serve southeastern Illinois as the State Senator for the 59th District. WSIU's Jennifer Fuller sat down with Fowler to talk about his goals and priorities ahead of inauguration day. The presidential election highlighted a divide that is so deep, citizens in Illinois and across the country can’t even agree on the same set of facts. The largest St. Louis-based anti-Donald Trump rally since his election to the presidency took place Sunday, downtown. Hundreds of people marched from City Garden through to the steps of the St. Louis Justice Center, 200 S. Tucker Blvd., across the street from City Hall. 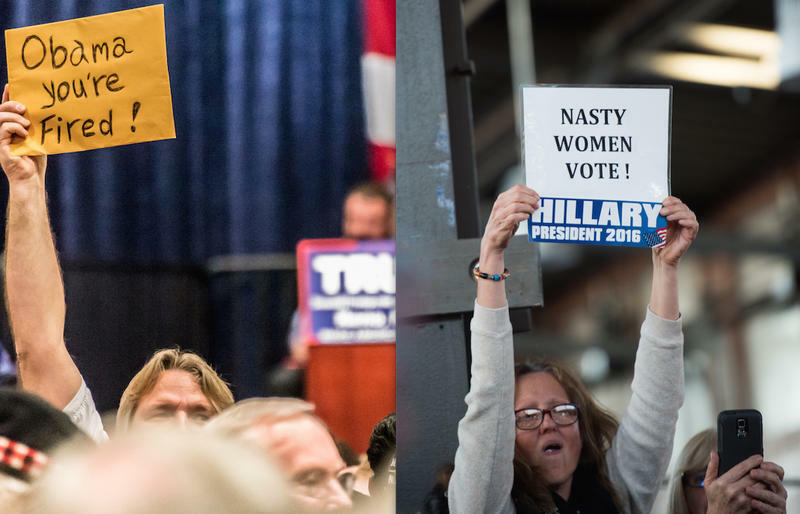 The march began with 22-year-old Basel Isa’s Facebook post to protest Trump's defeat of Hillary Clinton on Tuesday. Isa said he wasn’t previously politically active but felt compelled to become more involved after the election's result. 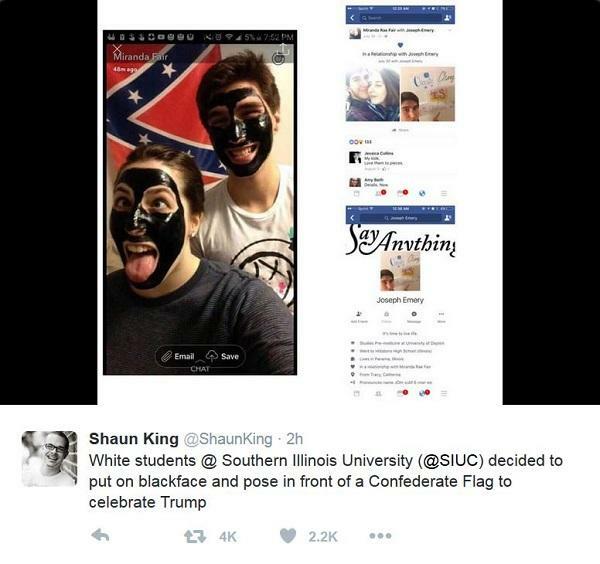 Officials at SIU-Carbondale say they are aware of a controversial social media post featuring two young people linked to the school. The post features two white people, one female and one male, in black face in front of a rebel flag to celebrate Donald Trump's win in the presidential election. 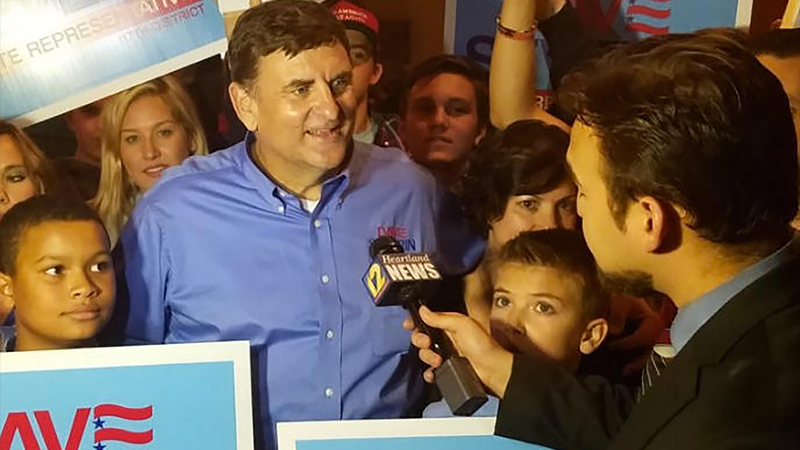 Incumbent Terri Bryant won re-election for the 115th district and will be joined by a few others that beat incumbent Democrats. 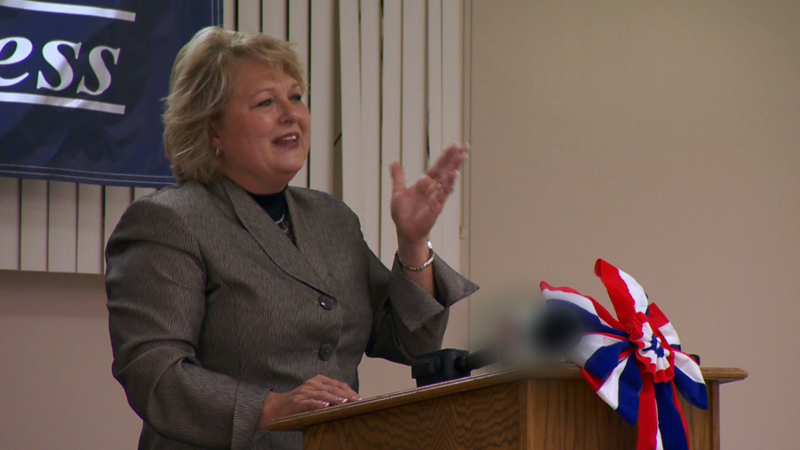 Representative Terri Bryant won her second term in the Illinois house. She beat challenger Marsha Griffin form Jonesboro in a close race. 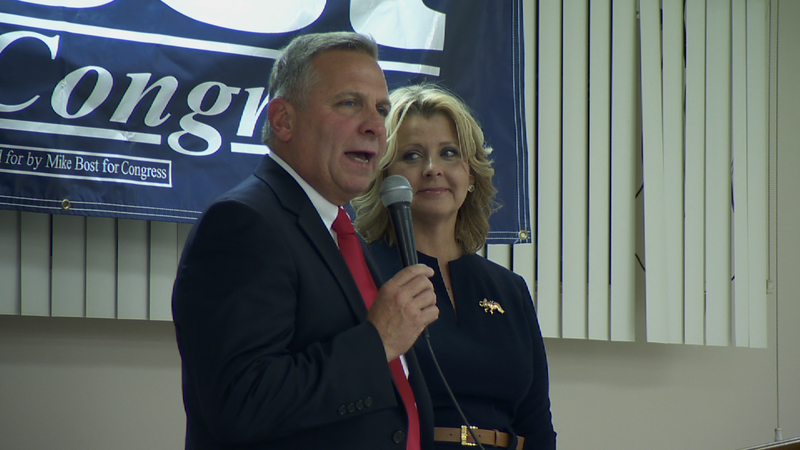 Incumbent Congressman Mike Bost won his reelection this evening against challenger CJ Baricevic. 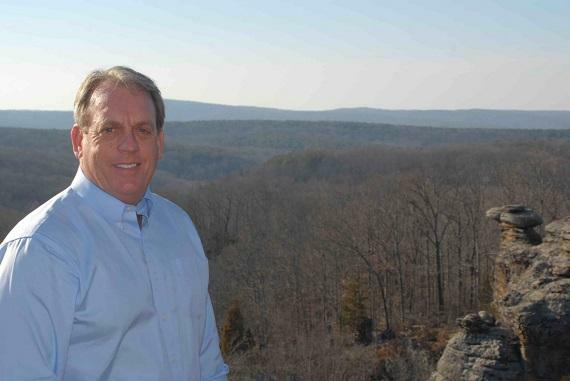 After 2 years in Congress Mike Bost will be returning for two more and already has a plan. 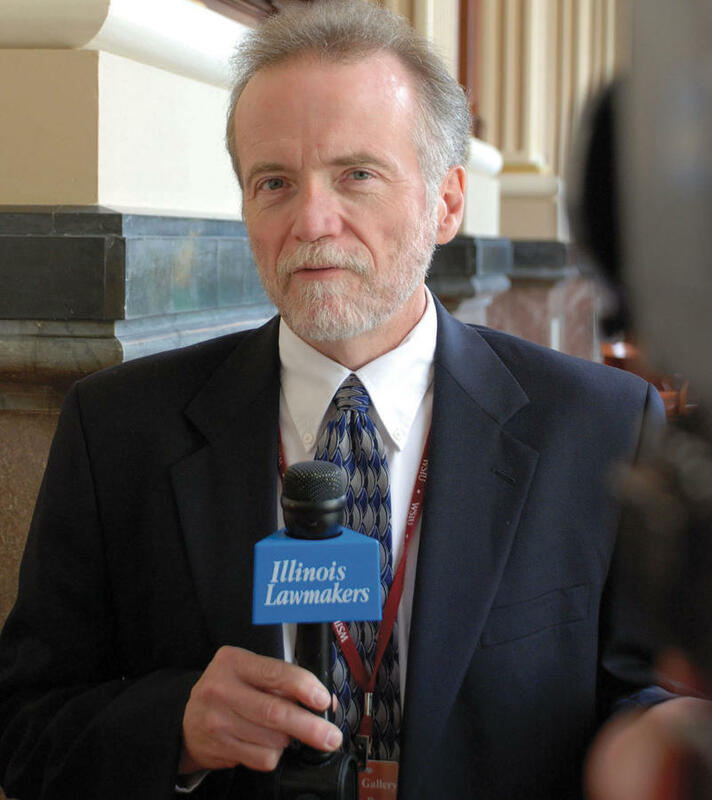 WSIU's Jennifer Fuller talks with Interim Paul Simon Public Policy Institute Director Jak Tichenor about the ramifications of Election 2016 in Illinois. 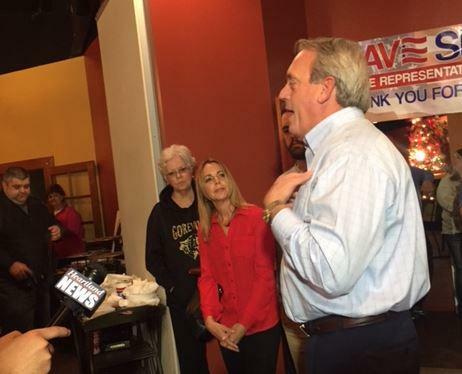 It was a big night for Republicans in southern Illinois. WSIU's Jennifer Fuller talks with retired Paul Simon Public Policy Institute Director David Yepsen about the long-lasting effects of Election 2016. 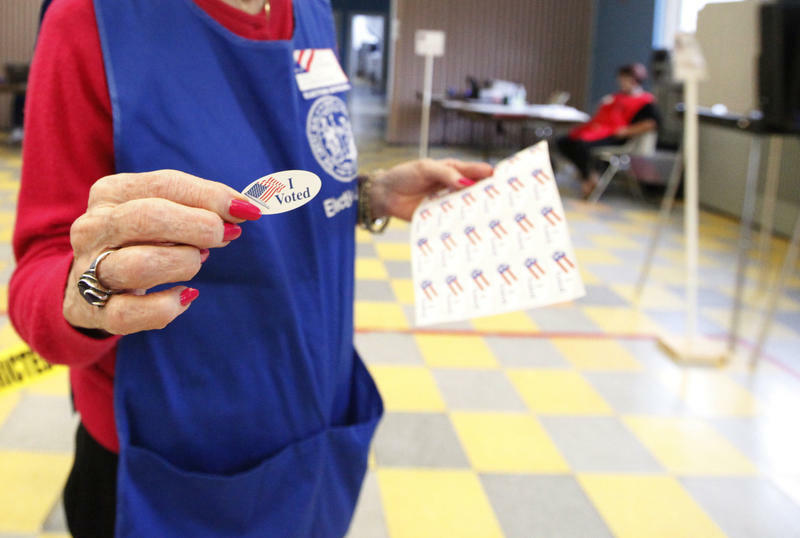 At many polling places across the state Tuesday, citizens will watch to make sure the process is handled in a legal way. 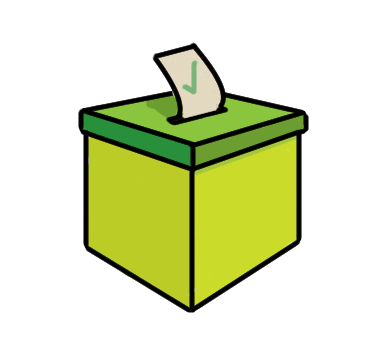 Use this handy tool to find voting locations and to learn more about the local ballot. 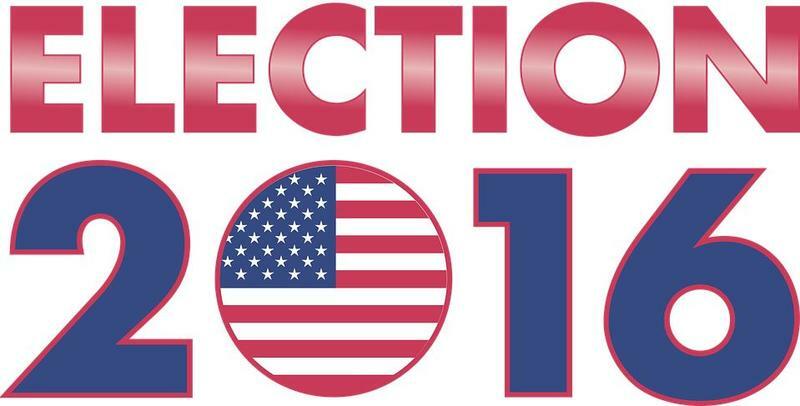 WSIU will provide live coverage of tonight's election results. Tune in starting at 7:00pm to find out the results. 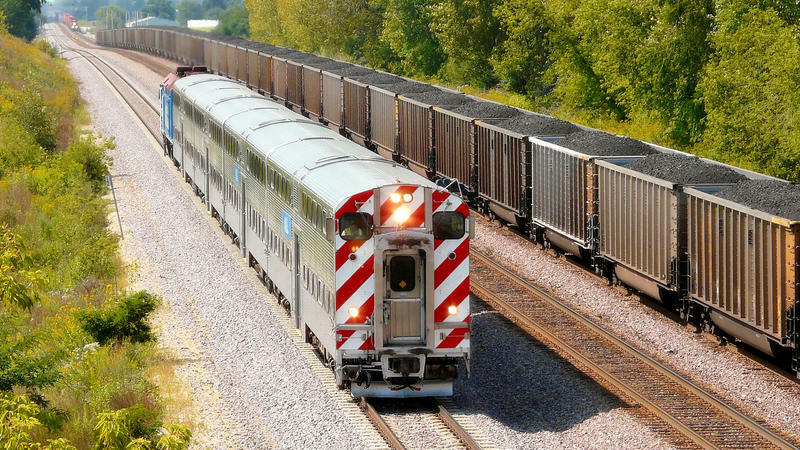 Many local races could help decide the balance of power in Illinois. You can find information and results of our local coverage here. Voters in Jackson County will be asked next week whether they support a sales tax increase to help fund public schools. WSIU's Jennifer Fuller talks with retiring Paul Simon Public Policy Institute Director David Yepsen.